The Sony Open has drawn golf fans and celebrities alike to Waialae Country Club over the past few days. 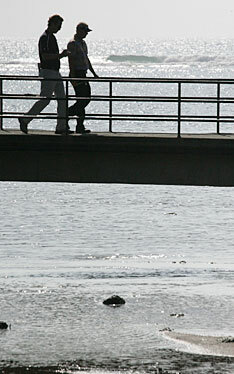 Adam Sandler, left, signed autographs Wednesday on the 18th hole. With a writer trailing behind him, Daniel Chopra, winner of last week's Mercedes-Benz Championship at Kapalua, Maui, crossed a bridge leading to the 17th hole on Wednesday. 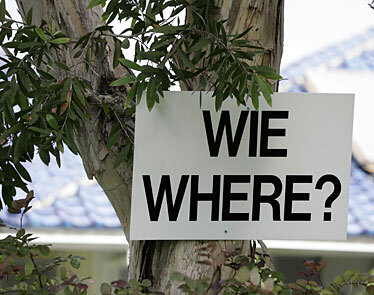 A sign made note of the absence of Michelle Wie on the first hole of the golf course during yesterday's first round. Wie is not playing in the tournament this year after playing in the event the previous four years.